Prepared fresh with chopped tomatoes, onions, green peppers, and lime and lemon juice, conch salad is an island favorite. This salad is great to enjoy as a light (but still filling) lunch before heading to the beach for the afternoon. The best appetizer around town! These bite-sized balls are made with fresh conch that is mixed with finely diced peppers and onions, battered with flour, and then deep-fried. Conch fritters usually come with a side of hot sauce. Cracked conch is deep-fried conch served with fries (and sometimes rice), and a spicy dipping sauce. Although it looks a bit like deep-fried calamari, cracked conch has a lot more flavorâ€”and is the perfect afternoon snack to go with a local Sands beer. Great for lunch or dinner! A cracked conch sandwich is made from deep-fried conch, layered with lettuce, onions, and spicy mayo. Pair an ice-cold Kalik (local Bahamain beer) with your sandwich, and thatâ€™s a meal made in paradise. Otherwise known as spiny lobsters, these delicious crustaceans are a major export of the Caribbean. Enjoy them steamed or boiled, in salads, as patties, or in Creole-style sauces. Similar to southern American cornbread, johnnycakes are the unofficial bread of the Bahamas. 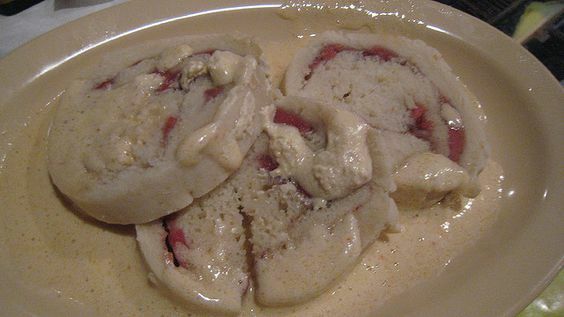 A pan-cooked concoction, johnnycakes are made of milk, butter, flour, and sugar, and are often eaten with stews and curries. 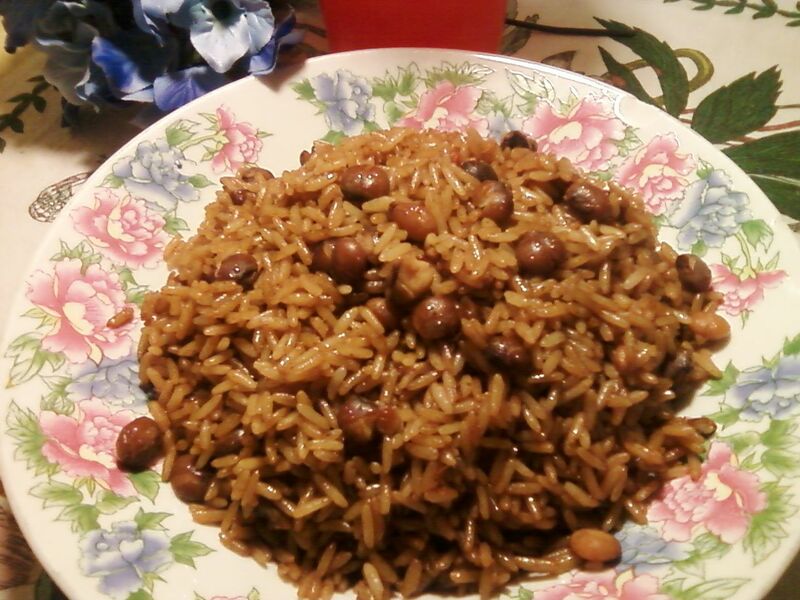 Served as a side to common Bahamian fare, pigeon peas and rice is a classic dish most commonly made from pork, pigeon peas (a staple bean of the Caribbean and Latin America), celery, rice, tomatoes, and thyme. A wildly popular dish among locals, crab is combined with bread crumbs, seasoning, and egg, and is then baked in the crabâ€™s original shell.